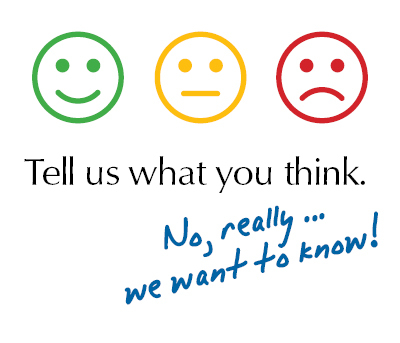 The Illinois Association of School Boards has launched three stakeholder surveys. The Association is inviting all school board members in Illinois to participate in the updated member survey. Members are encouraged to share their opinions of the values they hold in their service to public education, topical issues of importance to the governance of Illinois’ public schools, and the services and programming IASB offers its members. IASB will similarly survey superintendents on their work with their boards of education. IASB last surveyed board members and superintendents in 2013. This year will also feature a newly developed survey for the administrative professionals who serve their school boards. The purpose of this survey is to better facilitate the working relationship that exists for boards of education, their administrative professionals, and IASB. Access to all three surveys will be through a link sent via direct email on April 2. The surveys will remain open for two weeks. IASB anticipates 20-30 minutes for thoughtful completion, depending on the survey. Surveys will be anonymous. The Association will use the survey to “take the pulse” of its membership, to improve current programming, to develop new projects, and to prioritize the issues in education that are of importance to school leaders. A report on IASB’s member engagement efforts will also appear in a future issue of The Illinois School Board Journal. 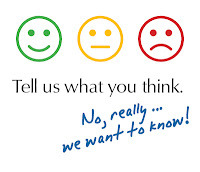 Questions about the member survey can be directed to the IASB Communications Department, 217/528-9688, ext. 1131 or email communications@iasb.com.